The hiFace DAC IS a digital-to-analog converter to be used with a computer as digital source. The hiFace DAC IS a high quality, line level output DAC to be hooked to preamps and amplifiers. The hiFace DAC IS a cost-effective solution for budget-sensitive systems aimed at very good final results. 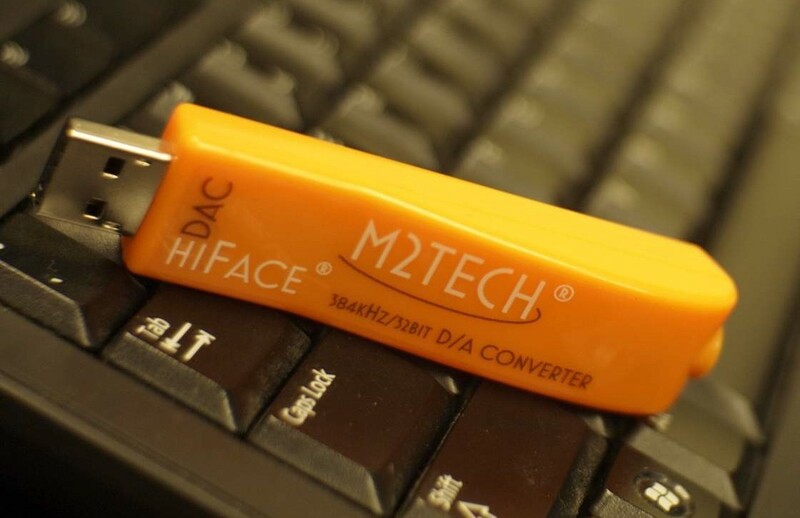 The hiFace DAC IS USB Audio Class 2.0 compatible. Thus, it needs NO DRIVERS under OSX and Linux. The hiFace DAC CAN be hooked to an iPad (via the Camera Kit) or almost any Android tablet. However, some products (like the new iPad mini) haven’t sufficient current to power it. So, please do a test by your dealer before purchasing the hiFace DAC if hooking it to your tablet is your desire. The hiFace has been designed mainly to be used as a classical desktop DAC. However, it MAY drive a headphone, provided its impedance is medium or high (say, more than 32 Ohms) AND its sensitivity is not too low. If one of these requirements is not met, you’ll get insufficient SPL and/or bad sound. The hiFace DAC is NOT a headphone DAC. It may NOT correctly drive any headphone. If you have an Audez’e or a HiFiMan, then you need a dedicated headphone amplifier or another kind of DAC. Dit bericht werd geplaatst in Accessoires, DAC, M2Tech en getagged met audio, durob audio, electronics, herman van den dungen, hifi, m2tech, music. Maak dit favoriet permalink.